If this new study is accurate, I’m going to live for a very long time. I am one of those ‘cannot-function-before-coffee’ kind of people. And it turns out, that us heavy coffee drinkers might live a longer and even healthier life. This new study has just been published in the Annals of Internal Medicine. It says participants in the highest quartile of coffee consumption had statistically significantly lower all-cause mortality. The same goes for you decaf drinkers. 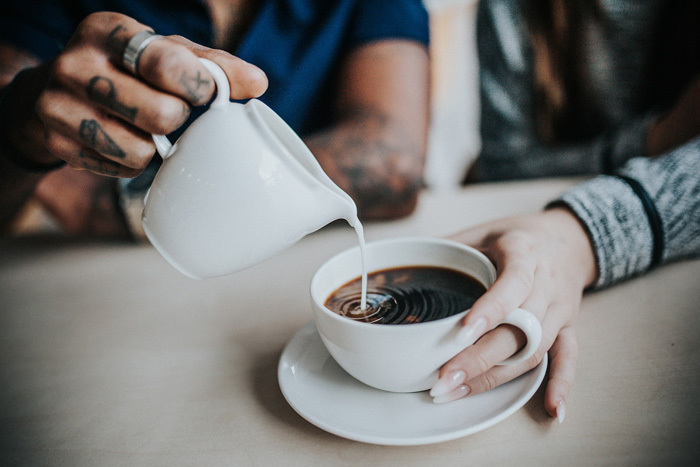 One of the huge findings was that the more coffee a person drank, the less likely they were to die of heart disease, cancer, chronic lower respiratory disease, stroke, diabetes or kidney disease. There was no correlation between coffee and Alzheimers, however. This is pretty awesome news. I’m going to celebrate my coffee drinking and continue to keep my Keurig warm at all times.